Download Samsung Galaxy S4 PC Suite for Windows: Today we are going to tell you about a software that can help you connect your Samsung smartphone to your computer and sync and backup all your data on your PC. Samsung Galaxy S4 PC Suite is the software that lets you do all that easily. Samsung Galaxy S4 is been considered as one of the best Android smartphones currently available and if it is considered as the best, you would want to protect it from any kind of problems. Be it physical threat or the fear of losing the data you stored in your smartphone. Samsung has always beat its competitors by bringing the new smartphones in the market regularly and bringing all the latest software updates to its devices. With Samsung going strong in the mobile market, you will expect it to deliver new features with every product they launch. Samsung Galaxy S4 brought in a host of new features that allowed you to operate your smartphone without even touching it. That’s something no other smartphone has ever done. 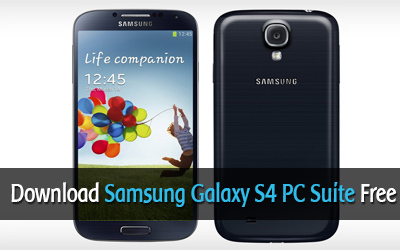 So here we will give you a link to download Samsung Galaxy S4 PC Suite for your computer. The PC Suite for Samsung Galaxy S4 is known popularly as ‘Samsung Kies’, a software that is made by Samsung and is available for all the smartphones from Samsung. The best part about the software is that it is available for both the platforms, Windows and Mac, so you can download and install it right away on your computer. There are some requirements that it requires to run smoothly on your computer. Here are some of the system requirements that your computer needs to fulfill in order for Samsung Kies to run smoothly without lagging much. 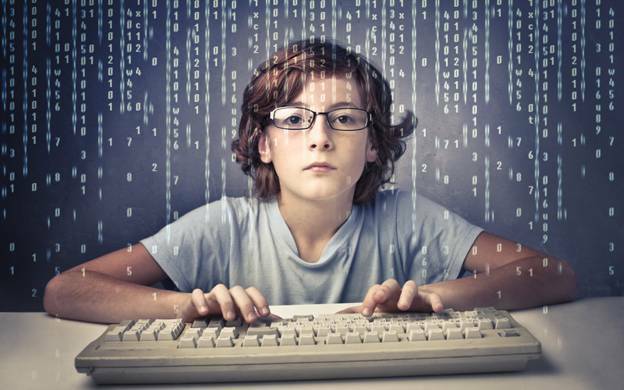 Required software: Dot Net Framework 3.5 SP1 or above, Windows Media Player 10 or above, DirectX 9.0C or above. So now you know the system requirements needed to run Samsung Galaxy S4 PC Suite on your computer, it’s now time to download it to your PC and install it. Below is the link to download PC Suite on your computer. What you can do with Samsung Galaxy S4 PC Suite? You can connect your smartphone with your PC via WiFi. When your phone is connected with Kies, it will automatically search for updates and notify you if there is any update available for the smartphone. Sync the images, videos and music with your computer.